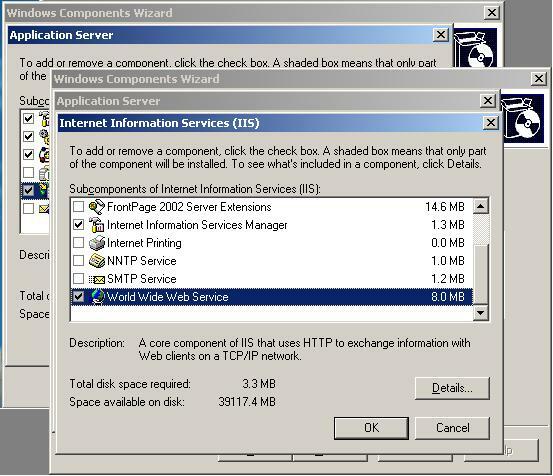 A brief guide to install informUp on windows XP. 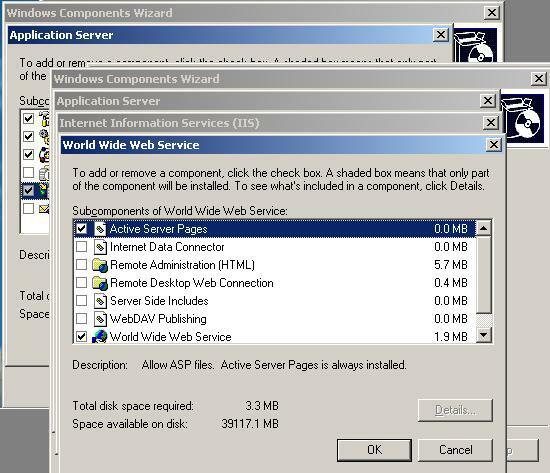 1. go to Start -> Control Panel -> Add/Remove software and click on "Windows Components"
2. 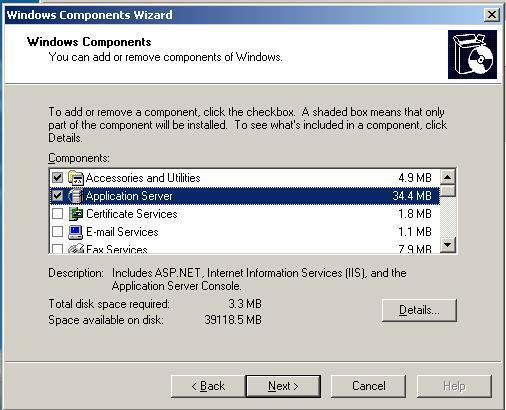 In windows components wizards select "Application Server" and click on "Details"
3. 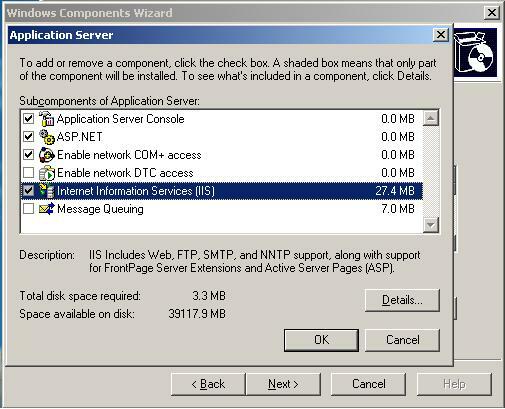 In "Application Server" window select "Internet Information Services (IIS) and click "Details"
4. In "Internet Information Services (IIS) window select "World Wide Web Service"
Install APS.NET 2.0 32 bit. 3. 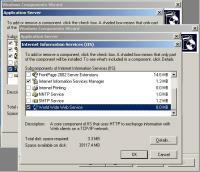 Browse to "http://localhost/informup/" and login using User: "admin" and Pass: ""